Many Windows users encountered various Xinput1_3.dll error messages, especially when playing games. There are many causes that may potentially trigger these errors, but oftentimes, these error codes occur when users launch a software or a game. How to fix Xinput1_3.dll errors on Windows 10? Xinput1_3.dll missing Windows 10, 8, 7 – Missing DLL files can be a big problem, and if you’re having issues with missing Xinput1_3.dll, be sure to check out Xinput1_3.dll is missing article for more detailed solutions. Xinput1_3.dll PES 2018 – This issue can affect games, and many PES 2018 gamers reported this issue. To fix the problem, it’s advised that you install the latest version of DirectX and check if that helps. 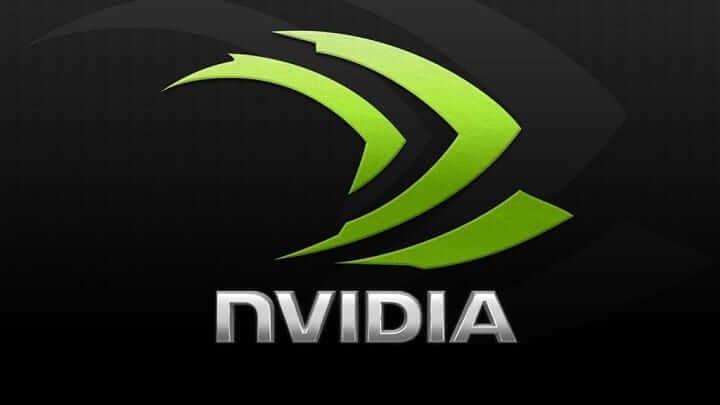 Xinput1_3.dll error GTA V, Call of Duty – Many games can be affected by this issue, but in most cases, you can fix this issue by installing the DirectX from the game’s installation directory. In some cases, Xinput1_3.dll error can be caused by a temporary glitch in your system. To fix the problem, users are suggesting to restart your PC. This is a simple solution, but sometimes it might fix the problem with this DLL file, so you might want to try it. According to users, sometimes DirectX can cause this issue on your PC. To fix it, users are suggesting to install the latest version of DirectX. If you’re already using the latest version of DirectX, you can try reinstalling it. For more information on how to install the latest version of DirectX, go to Microsoft’s support page. If you’re having this issue while trying to run a specific game, you might be able to install DirectX from the game’s installation directory or from the installation disc. Simply look for DirectX directory and run the setup file from there. Once you install DirectX, the issue should be resolved. In addition, some users are suggesting to install the DirectX Runtime package from June 2010, so you might want to try that as well. Xinput1_3.dll error can prevent you from running certain applications, and if you keep getting this error, you might want to try reinstalling the problematic application. Sometimes your installation can get corrupted, and in order to fix this issue, it’s advised that you reinstall the software. There are several ways to do that, but the most effective one is to use uninstaller software such as Revo Uninstaller. By using uninstaller software you’ll completely remove all files and folders associated with the application. This is useful since it ensures that the application is completely removed by removing all files and registry entries associated with it. Once you remove the problematic application, install it again and check if the problem is still there. In some cases, you can fix Xinput1_3.dll error simply by copying this file from another PC. Keep in mind that this is just a workaround, and in some cases, it might not even work. To fix the issue, simply copy the file to the installation directory of the application you’re trying to run and check if that helps. We have to warn you that many websites offer you to download this file for free. While it’s tempting to do so, we have to warn you that some of these websites might be malicious, so we advise to stay away from them. Just to be on the safe side, it’s better to copy Xinput1_3.dll from a friend’s PC. Once you copy this file, the issue should be resolved. According to users, in some cases Xinput1_3.dll error is caused by your graphics card driver. Your driver might be outdated, and that can cause this and many other errors to occur. However, you can fix the issue simply by updating your graphics card drivers. To do that, visit your graphics card manufacturer’s website and download the latest drivers for your model. Once your drivers are up to date, the issue should be resolved. Searching for drivers manually can be a bit tedious, but if you want to automatically update your graphics card and all other drivers on your PC, we advise you to try TweakBit Driver Updater and update all your drivers with just a couple of clicks. Go to C:WindowsSystem32 directory, locate Xinput1_3.dll and move it to Desktop, so you can restore the file if any issues occur. Go to C:WindowsSysWOW64 directory, locate Xinput1_3.dll file. Move this file to a different directory. After doing that install DirectX from the game’s installation directory and check if that solves your problem. If you keep getting Xinput1_3.dll error, the issue might be related to missing updates. Sometimes certain updates might be missing from your system, and that can cause this and other errors to appear. 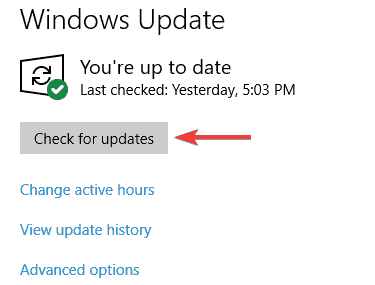 To fix this problem, be sure that your Windows is up to date. 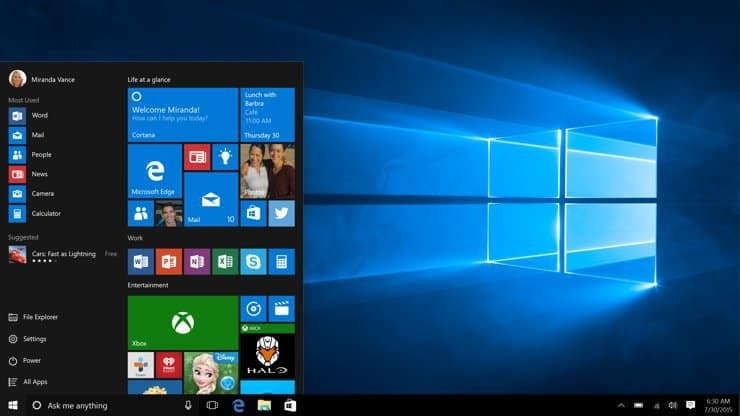 Windows will now check for new updates and download them in the background. Once the updates are installed check if the problem is still there. Once the Command Prompt opens, you need to enter sfc /scannow and press Enter. The SFC scan will now start. This scan can take about 15 minutes, so don’t interfere with it. DISM scan will now start. The scan can take about 20 minutes, so don’t interrupt it. After the DISM scan is finished, check if the issue is still there. If you weren’t able to run SFC scan before, you might want to try running it now in order to fix the issue. We hope that the solutions listed above helped you to fix the Xinput1_3.dll errors that you encountered. If you’ve come across other solutions to fix this error, you can list the troubleshooting steps in the comment section below.